This year is the 75th anniversary of the official closure of the Bauhaus, seen by some as signalling the high and low point of the avant garde experiment. The avant garde ¬- the artistic advance guard – was driven by a desire to challenge the institutions of the past in order to liberate new and experimental ideas. In the same year, the MARS Group was founded in London by Wells Coates and New York’s Museum of Modern Art proclaimed the ‘International Style’. The opening decades of the 20th century were clearly dynamic times. The original Bauhaus manifesto written by Gropius in 1919 argued against class distinctions in order better to ‘create the new building of the future’. Ten years earlier, Marinetti wrote that the driving force of the Futurists manifesto would be ‘courage, audacity and revolt’. These, and other manifesto commitments offered a profound critical engagement in the social dynamics of the day. 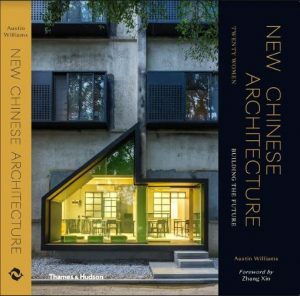 Often they attested to the politicisation of art and architecture; frequently they addressed the value of art in its own terms. 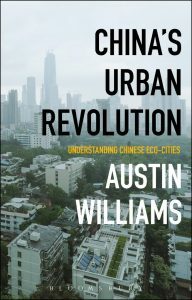 Today, by comparison, there is no discourse except the droning mantra of sustainability and so, while architecture is enjoying a resurgence, in fact it has never been more vacuous, pliant, parochial and insular. In such a non-political age, maybe this is hardly surprising (Matthew Parris writes that Gordon Brown represents society’s ‘yawning absence of creativity’) but more worryingly, social commentators and practitioners of art and architecture display no collective sense of outrage at this vacuum. Back in the 1920s the Dadaists ‘fought against the agony and the death throes of the age’. Today, demoralisation is rife and yet there seems to be no consequent intellectual hostility to it. The recent ‘Breaking the Rules’ exhibition at the British Library shows that there is an ironic nostalgia for past manifesto radicalism in an era where there is no clear vision in art and architecture. Writing in 1920, Aleksander Rodchenko, the Russian Contructivist photographer wrote: ‘I am so interested in the future, that I want to be able to see several years ahead right away.’ He went on to insist that ‘it is our duty to experiment’. By comparison, writing in last year’s edition of ‘Eco-House’, architectural miserablist Sue Roaf argues that ‘everyone needs to “future proof” themselves against what lies ahead.’ The only vision available to architects today, it seems, is a demoralised one that assumes the worst. People envision the future with trepidation rather than expectation. As a result, architects are told to minimise their footprint on the earth, rather than stamping their vision on the planet. Whether you agree with them or not, the avant-garde produced original thinkers, rebels and radicals trying to revolutionise our responses to the deadening hand of conservative thinking and in favour of freedom of expression. One hundred years ago, Adolf Loos’ rebel yell: ‘Ornament is crime’ created a stir that has still not subsided. 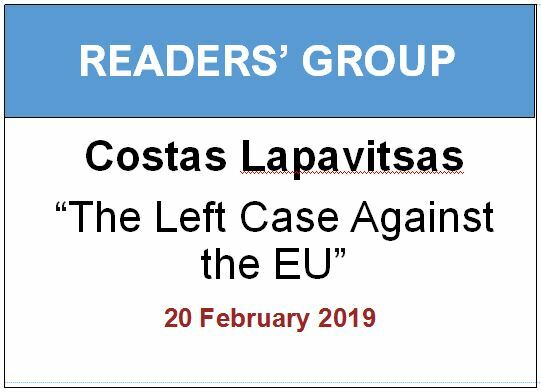 Today’s whimper: ‘CO2 is crime’ has generated blind acceptance and is even prefixed with the cowardly slogan: ‘the debate is over’ which means that contemporary ‘radicalism’ actually refuses to engage in radical critique. This year is the 70th anniversary of Andre Breton and Leon Trotsky’s ‘Manifesto: Towards a Free Revolutionary Art’ in which they state that ‘role of the artist in a decadent capitalist society is determined by the conflict between the individual and various social forms which are hostile to him’. What we have today is a decadent society filled with indulgent architectural and artistic expression where there are no conflictual ideas and hence no meaningful, challenging forward thinking. Today, for example, commentators are deemed to be radical if they demand greater regulatory intervention. The newest manifesto on the block is a return to the radical, avant-gardism of the past but with a clear eye on the future. It situates itself in the spirit of Bauhaus Modernism but only in contradistinction to the comfy retreat of modern day. 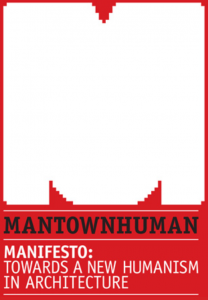 Called ‘Manifesto: Towards a New Humanism” (ManTowNHuman) it is bound to irritate, challenge and polarise opinion but is intended to draw out anyone with a sense of anger at the state of contemporary architecture. As one of the founder members, by no means do we insist on every idea put forth in our manifesto, but in an era of uncritical non-debate, we urge you to form your own opinion on the state of architecture today and its remedy.